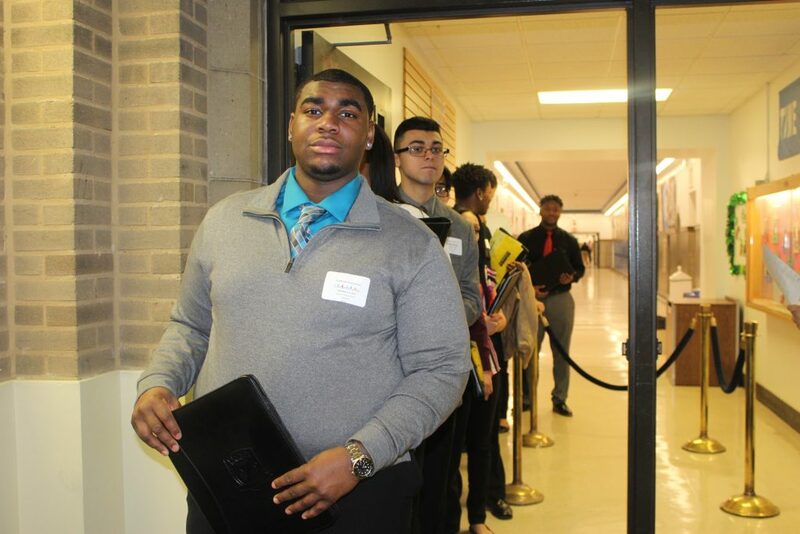 364 participated in Senior Interviews. This is a testament to the school’s dedication to and emphasis on this capstone project. Over 92% of the Class of 2019 demonstrated their ability to be punctual, attentive, articulate, and focused on their futures (personally and professionally) to 40 different business professionals and members of our community. 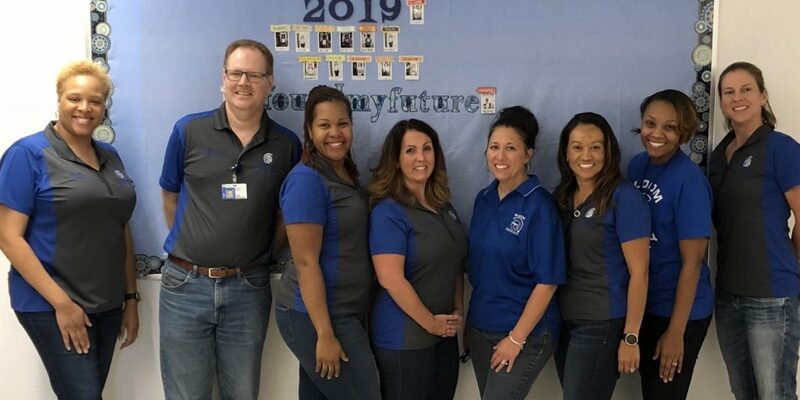 The Guidance and Counseling Department of Bloom High School believes that student services are an essential part of the total school’s educational program. By partnering with parents, community, faculty and staff, we strive to positively impact the lives of our students. Our program offers comprehensive planning and guidance services addressing student career and academic goals, as well as social and personal needs. We work to provide students the opportunities to acquire the educational and social competencies necessary for their growth toward lifelong success. In addition, we work collaboratively to foster the skills necessary for our students to lead fulfilling lives as conscientious and contributing members of society.